Why should you send your child to full-day kindergarten? First, it shows you have taken the education of your child seriously. They’ll learn more when you give them a full day in school as opposed to a part of one. 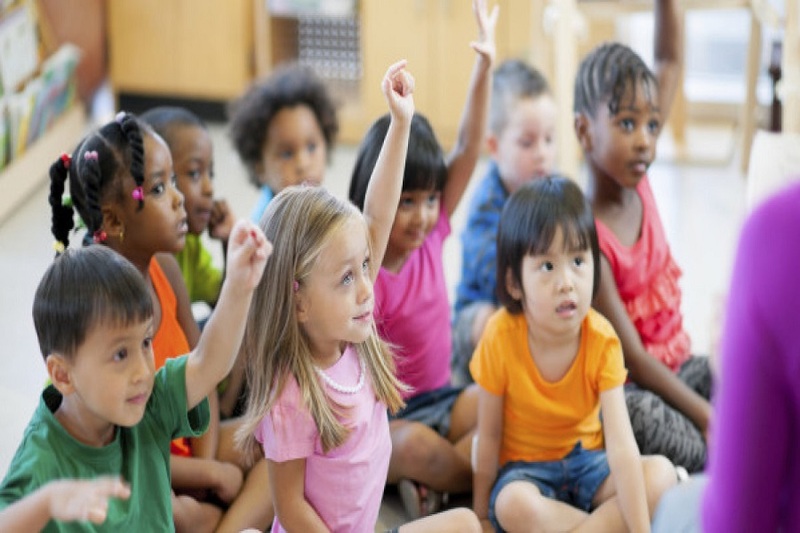 Calgary private kindergarten gives your child the best chance of getting ahead in school and remaining there. Calgary full day kindergarten means the teacher will have more time to work with your child on their reading. The student will learn how to recite the alphabet, read their name and echo simple text read to them. Every school will be different, but learning the reading skills will have similarities across the board. In school, your child has a better chance to develop his social skills. Calgary full day kindergarten will put them in a classroom with other students where they can learn how to share and play with other children their age. Another thing is with Calgary private kindergarten, it opens up the chance to identify and act on learning difficulties earlier. Children consistency and predictable routines up to an extent. The fewer transitions they have with going from school to the babysitter to home, the better. In addition, Calgary private schools early in age can help your child to make a smoother transition into first grade. For parents, it also gives them a sense of comfort in knowing that their child is safe and in a learning environment to help them develop and grow into a successful person. With a full-day program, teachers and children have a better chance of exploring the different topics in depth. They can participate more fully in the school, and they will have a more dedicated time to learn. In a full-day program with Calgary private schools, children also have more time to explore the learning activities that they love the most. Asasa Academy is a great place to enroll your child in kindergarten. They will learn new things every day and learn lessons they will carry with them through life. We challenge each of our students to the highest of their capabilities.